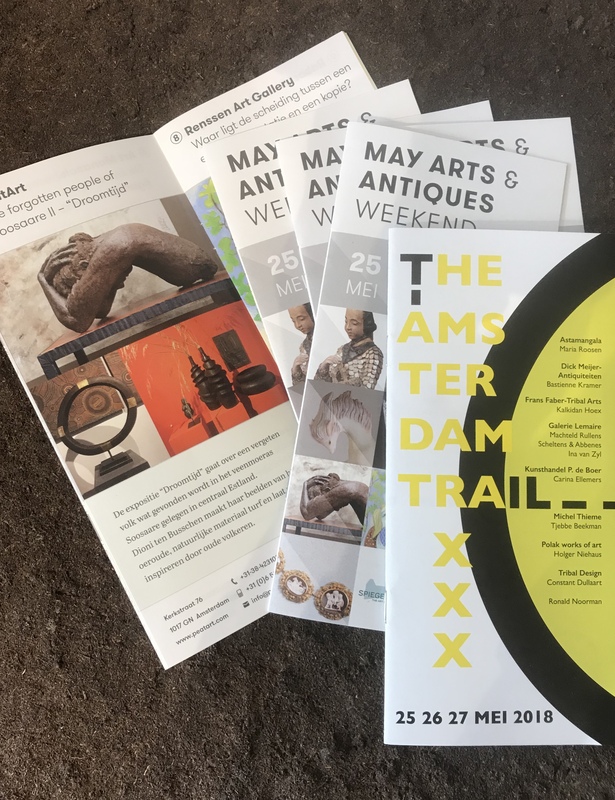 From 25 – 27 of May The Amsterdam Trail will take place, tribal art galleries havee invited artists to exhibit their work in between the ethnographic objects. The Trail is a walking route from the Spiegelkwartier to the Amstelveld. Peatart Gallery in the Kerkstraat 76 exhibits works of Dioni who works with primal material Peat/turf. This exhibition “Dreamtime” tells about the story of the forgotten people in the marsh of Soosaare in central Estonial. She is inspired by primitive cultures and their habits.